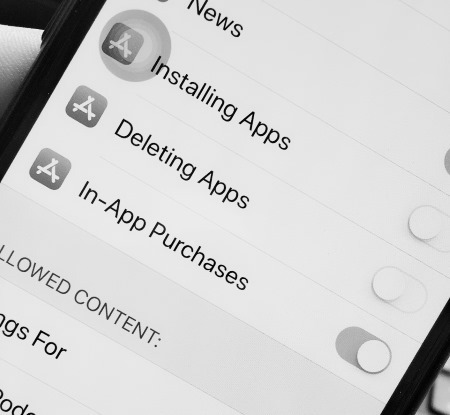 Any iOS device we can stop or disable app install and delete on iPhone X, iPhone 8 and iPhone 8 plus under the restriction settings options. 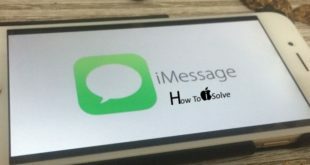 That automatically hide app store icon so new app is installing automatically stopped and also you’re your iPhone Apps Won’t jiggle or Doesn’t show ‘X’ sign for delete app on top of the app icon. 1: go to the settings app on iOS. 2: Tap on General > Restrictions. If restriction turns off then turn it on first. Enter your Restrictions Passcode and Make changes in settings. iOS 12 Won’t Download Apps on iPhone, iPad after Update & Stuck on Loading..
3: Find installing App and Deleting App option & turn off or disable toggle for them. That don’t allow iPhone owner to install a new app from the app store and delete the app from home screen after a long press on the app icon. What will Disable Installing app: App store icon will hide on iPhone Main screen and also, won’t appear in spotlight search result. What will after disable Deleting app: you cannot delete the app on long press app icon or under manage, Go to the Settings > General > iPhone Storage > App Name > Delete app. Follow Step 1, 2, 3 and Enable toggle for the restrictions of installing an app and deleting an app. 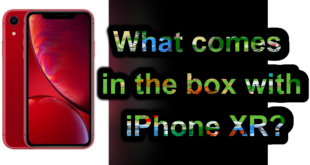 Hope you Disable new app install and Delete on iPhone X, iPhone 8 and iPhone 8 Plus running on iOS 12 or later.